Picture a machine that lets you turn any design idea you have into reality in a matter of minutes… in a variety of materials? Picture the ability to go from idea to design and through to part prototype and all in one afternoon? 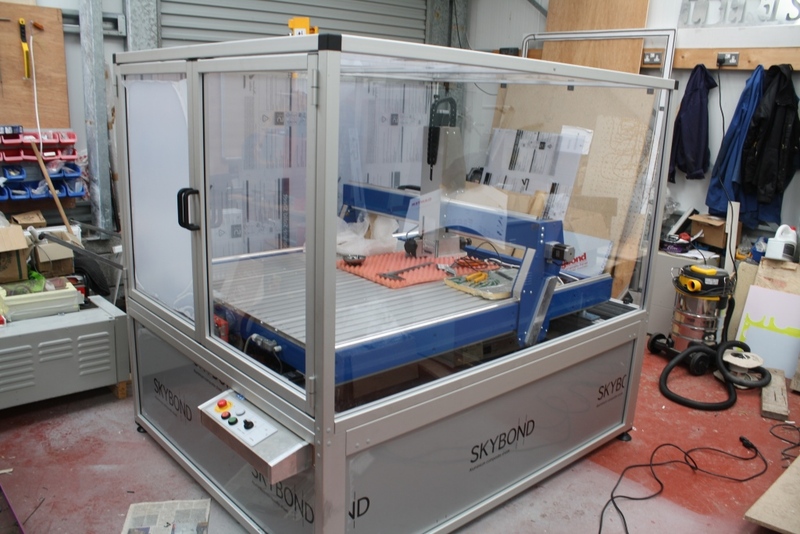 The reality of a CNC controlled system is the potential to bring to ideas to life! 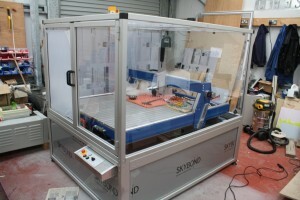 StoneyCNC will showcase the power of CNC technology by demonstrating a range of tabletop and desktop computer controlled systems. 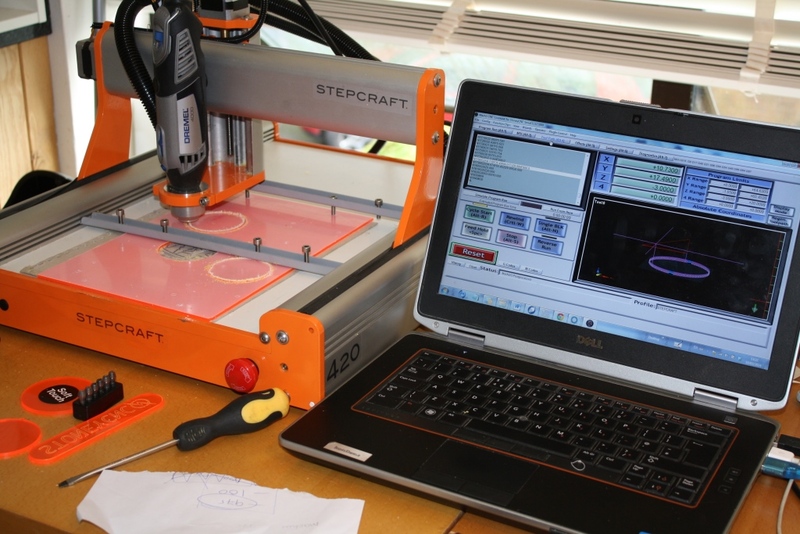 3D printing, Vinyl cutting, 3D routing of timber will be some of the examples on show at the faire. We will show you how we can take your designs from commonly used computer programs (Illustrator, Corel Draw, CAD etc) through to real physical intricately machined parts in a matter of seconds. We will show you that it does not take an expert to use our systems. We can show you with on-site demos how easy it is to use a 3D CNC controlled cutting machine! Bring along a piece of timber and we will put any name you like on it in perfect detail in any font. Don’t believe us? Come see it for yourself. If you want to learn more about us, check out our Facebook, Twitter and YouTube.